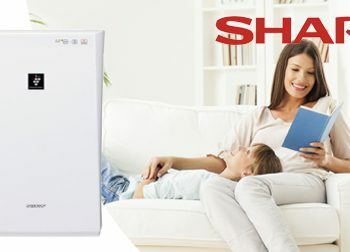 Not having to worry about breathing unclean air in your home is a privilege that Sharp believes in ~ but unfortunately, it’s not a reality for everyone. Especially when you have to share a wall or ventilation with your neighbors. Secondhand smoke can easily seep into your household though your ventilation systems, gaps under your door or windows and even cracks between walls and floorboards. 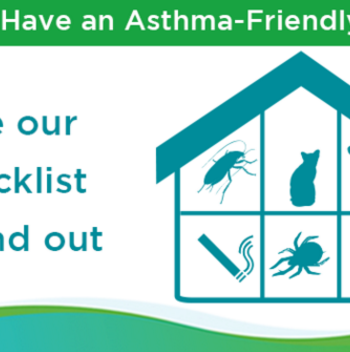 So we were delighted to discover how the American Lung Association has created an online curriculum to promote smoke-free policies for multi-housing unit homes. By taking this online course, you can get the information and tools to communicate about the health and economic impact of secondhand smoke in multi-unit houses and how to engage with property owners to adopt smoke-free policies. Here, you can learn about second-hand smoke and how to advocate a cleaner multi-housing environment. Everyone should be able to breath clean air. You can make a difference! 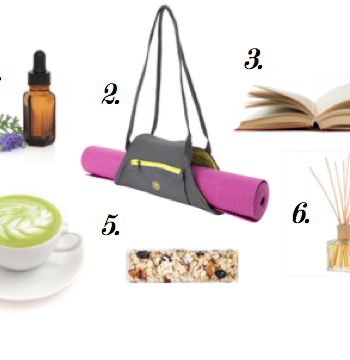 Tips for Tackling Asthma This Season From The AAFA If You're Sharp, It's All About The Air You Breathe!